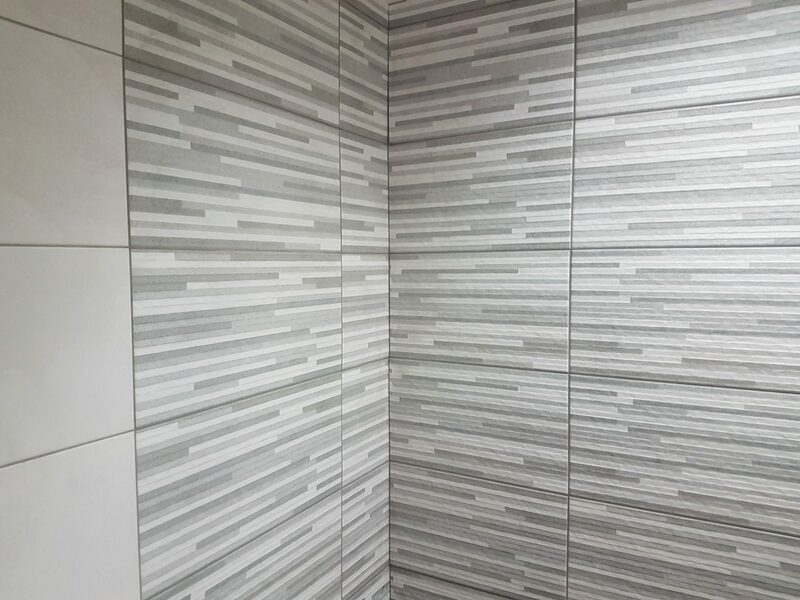 Bespoke tiling|Aspen bathrooms part of Dial a Tile famliy. 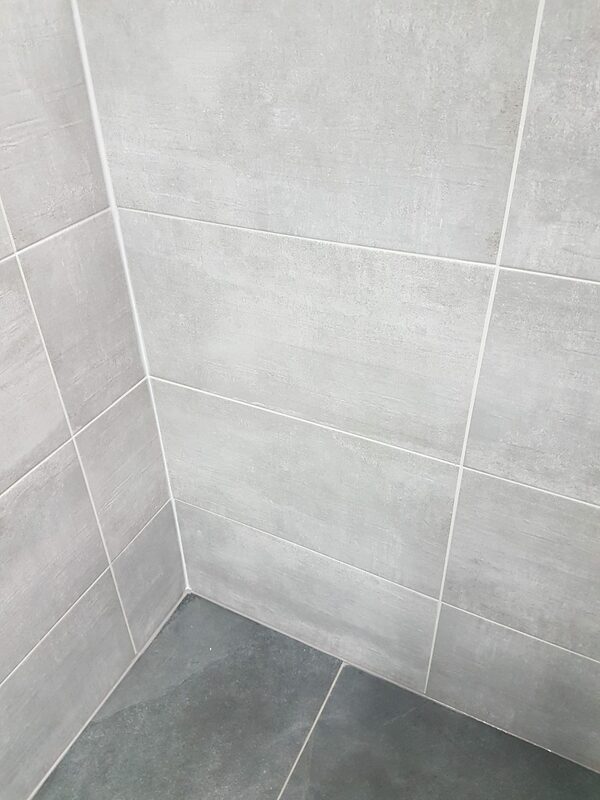 As Part of The Dial a Tile Family we have over four decades of experience install tile in the North East Lincolnshire area. We can supply and install all types of tiles from ceramic and porcelain to Natural slate, travertine, limestone etc. 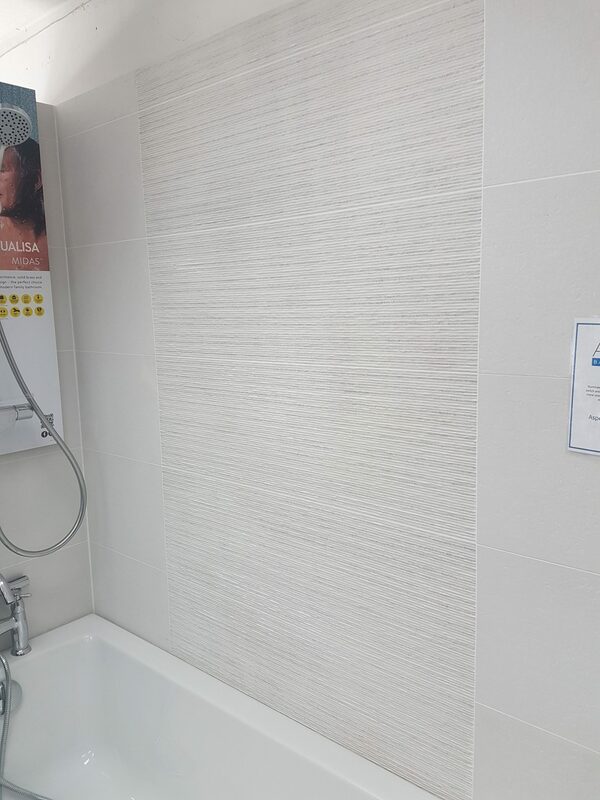 We can help you to create a unique look for your renovation with our extensive range of tiles. 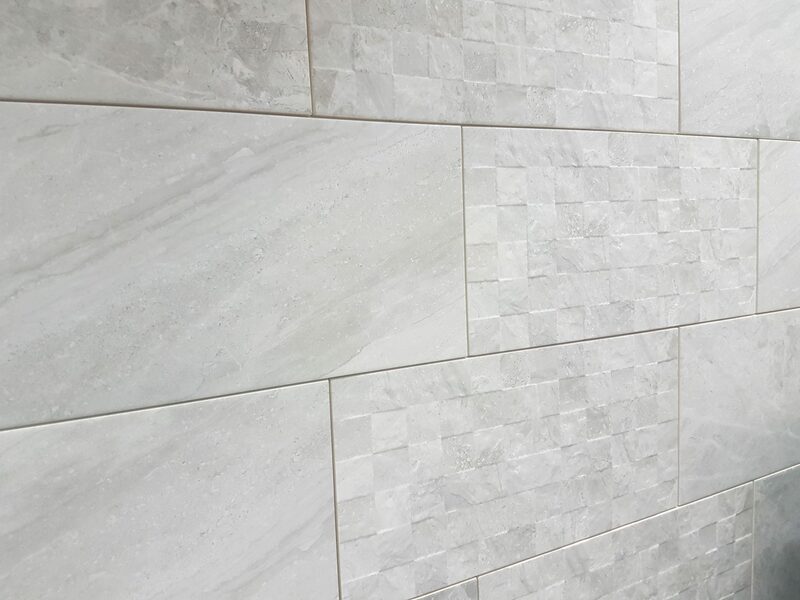 Do you want the sames tiles wall and floor? We have the tiles and adhesives you need. Are you thinking of a feature wall? We have mosaics, splitface and many more types for this. 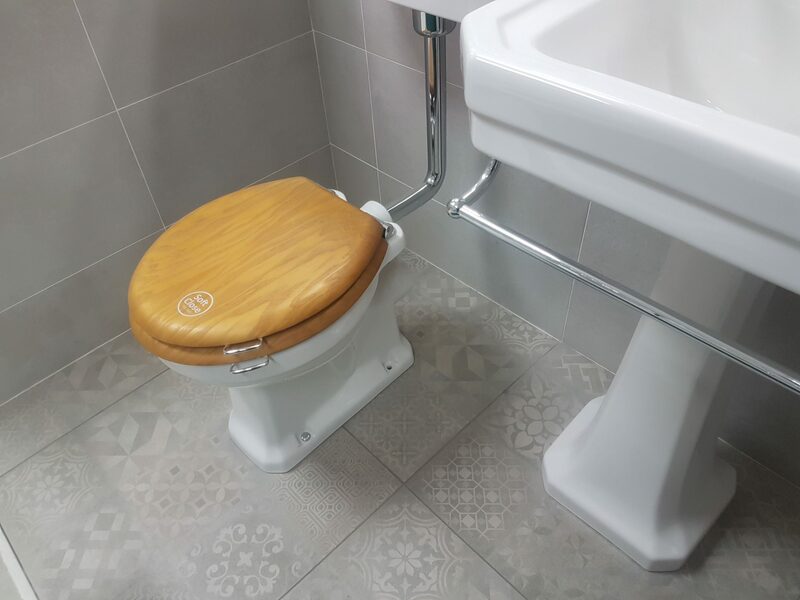 How about wood effect tiles? we have a multitude for you to pick from. Our helpful team will also take you through the colour and sizes options. You can bring the sizes of your room with you and we'll advice on quantity and wastage you can expect. If you are fitting the tiles yourself, we have all the adhesive, grouts and primers you'll need. Head over to our Dial a Tile website to find out more. Or you can call in to our showroom at 33 -41 Church Street Grismby DN32 7DD.